I presume you are referring to converting a form to a fillable PDF? 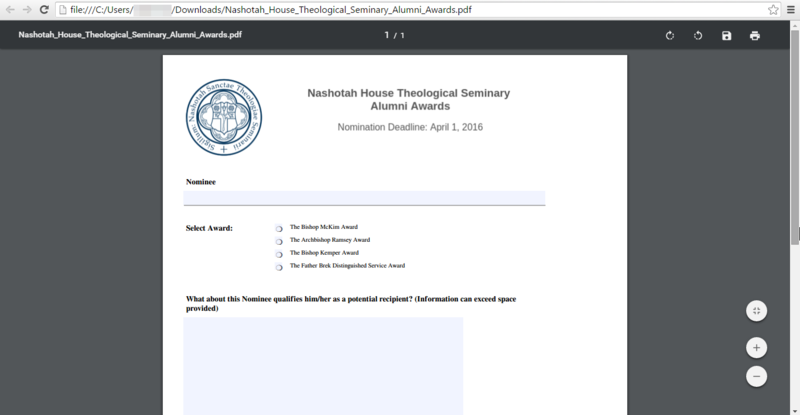 I tried it on the form titled "Nashotah House Theological Seminary Alumni Awards" and was able to convert it to a fillable PDF. Could you please try again? If I misunderstood your concern or you were referring to a different feature, please let us know. Apologies for the inconvenience.